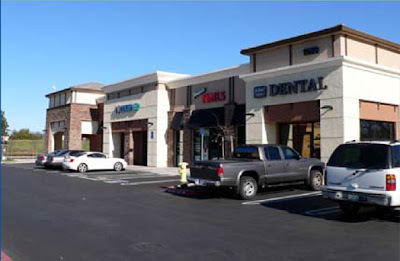 This offering includes a 100% leased four-tenant retail building within Arbor View Village, located at the southeast corner of Pleasant Grove Blvd and Foothills Blvd in the upscale market of Roseville. The average rents at the offering are just over $2.65/sf, putting it at or below market for West Roseville creating stability and income. Arbor View Village is located in a market with growing rents,a growing population and a steady demand for retail space. This is a true 6.5 Cap Rate deal with the ability for new financing. Excellent 1031 exchange property. Offered at $3,150,000. Call us for a marketing package.